Is Lamar Odom Really Returning To Basketball? The former NBA star has had multiple strokes and heart attacks. 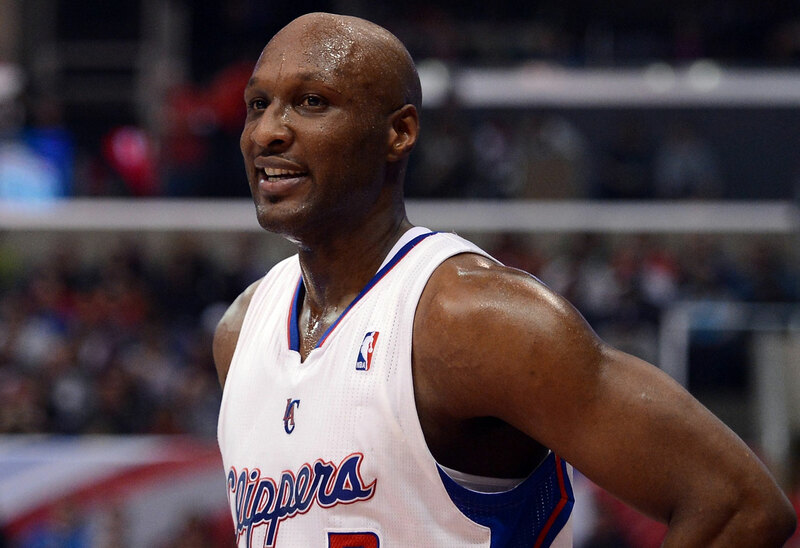 Lamar Odom is set to rejoin professional basketball early next year. The former NBA player has come back to the sport after an addiction crisis, multiple heart attacks, and more than one stroke. Click through the gallery for all the info. Lamar, 39, wrote on Instagram, “I'd like to announce that I will be playing in The Dubai International Basketball Championship this February 1st 2019 !!!!!!! 🏀.” He’ll be suiting up for team from the Philippines. “It's been a minute since I've professionally competed and I hope to be as explosive as I used to be!” he admitted. Over the summer, the former reality star announced he was going to play in China, but plans were ultimately scrapped. Lamar also posted videos of his recent workouts. If Lamar does play, it will be the first time the basketball player sees action since his 2015 health crisis. He ended up in a coma after suffering a near fatal overdose. Then-wife Khloe Kardashian halted their divorce to help him, finally ending their marriage a year later. Over the next few years, Lamar continued to battle drug addiction. He’s had 12 strokes and six heart attacks. “Patience and moving FORWARD is KEY!” he wrote, before thanking friends, family, and his fans for their support. Do you think Lamar will actually play this February? Sound off in the comments!